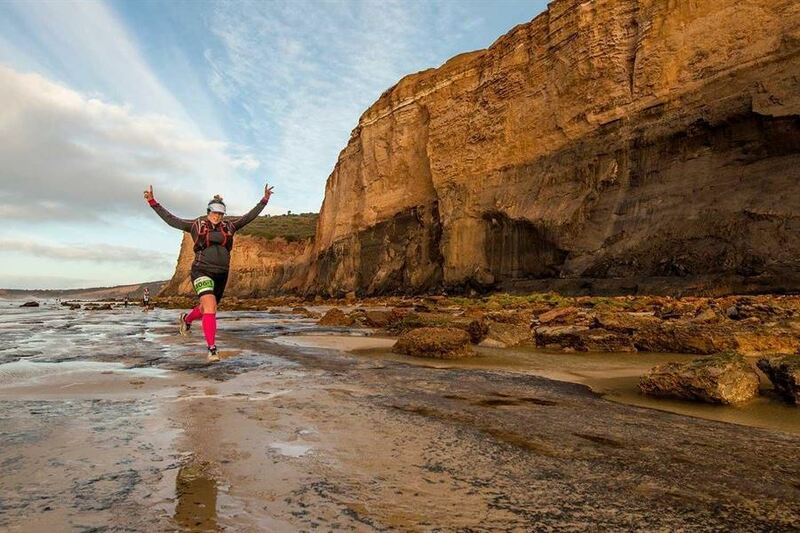 WELCOME TO THE SURF COAST CENTURY - A SPECTACULAR 50KM AND 100KM ULTRAMARATHON ALONG VICTORIA’S SURF COAST AND WILDFLOWER HINTERLAND WITH BEAUTIFUL SCENERY THE WHOLE WAY. 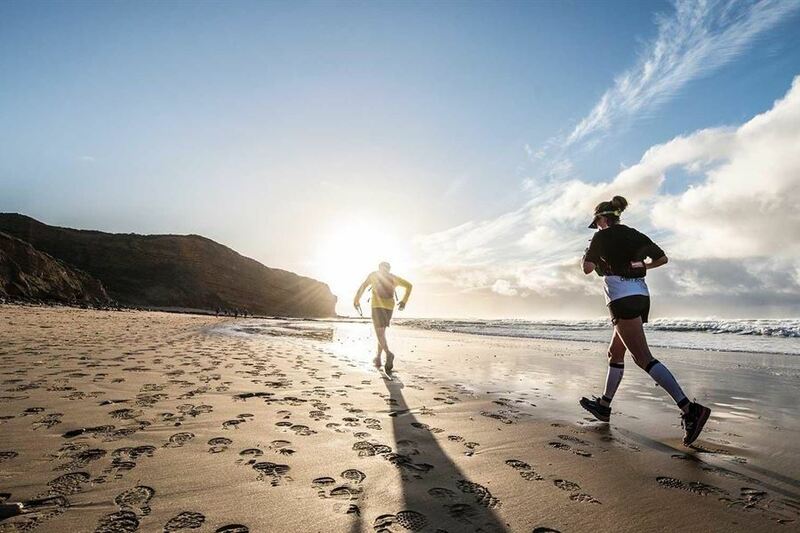 This incredible race takes runners on an extraordinary journey below towering sea cliffs, along remote beaches and through the captivating wildflower hinterland on twisting single track where no two footsteps are the same. 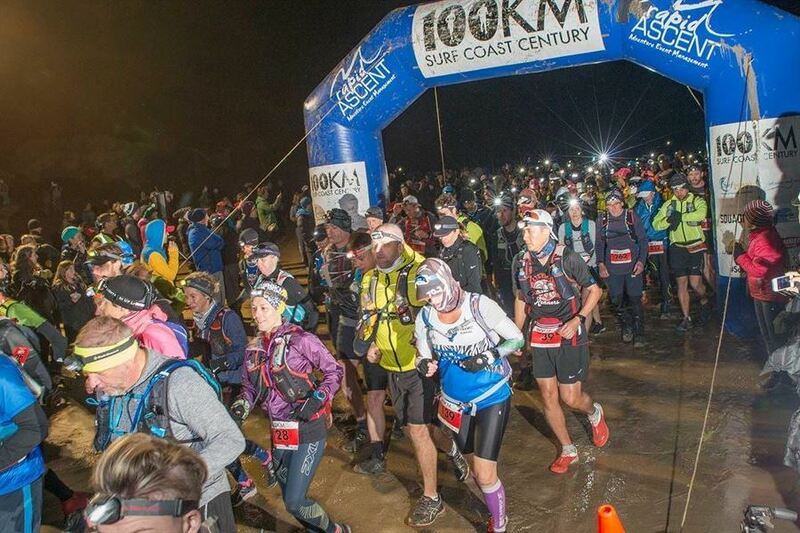 As well as attracting many of Australia’s best runners, the Surf Coast Century also has a great reputation as the ideal event for those tackling their first ultra marathon due to the accessible course, terrific support services, easy logistics and the incredible energy around the course generated by all the supporters, other runners and event officials. So set yourself the ultimate challenge and join us for the 2018 Surf Coast Century for an unforgettable experience. 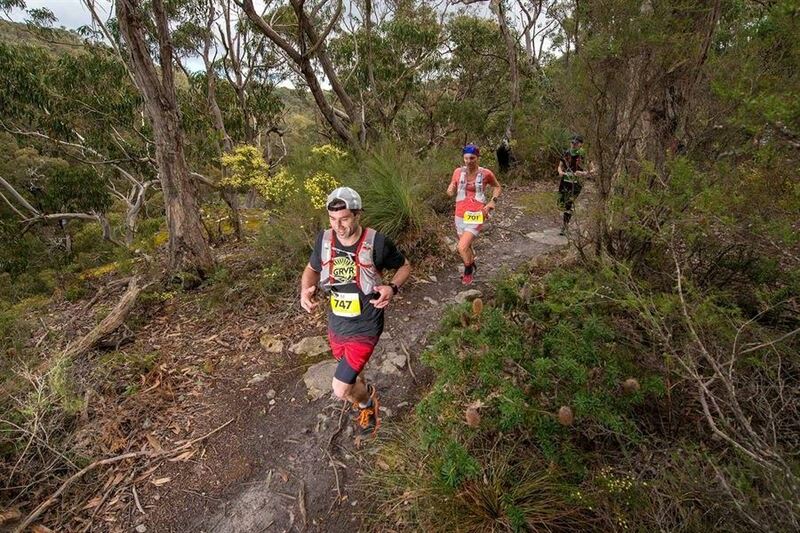 WHO: Australia's elite runners through to those tackling their first ultra marathon - all welcome.